We know how important it is to make the right choice when it comes to hiring entertainment for children so we have put together this blog post to guide you and make things a lot quicker and easier for your upcoming event. Firstly, you need to consider what type of event you will be hosting. There is no point in hiring a Santa Claus in the middle of Summer! Are you having an indoor or outdoor event and what space do you have available for your performer? 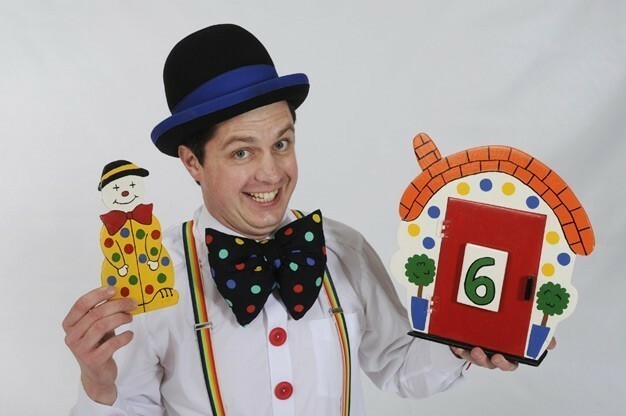 The age of your guests is also an important factor when choosing a children’s entertainer. 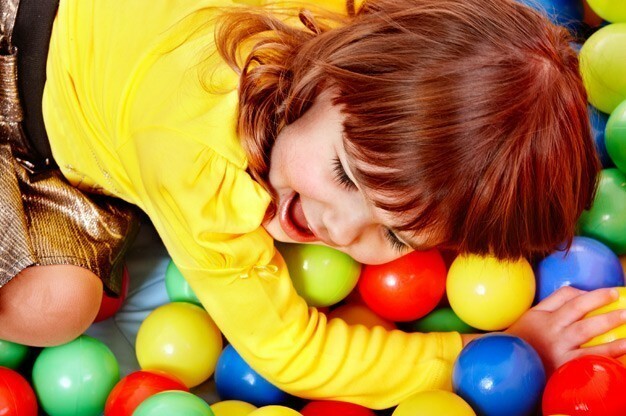 If you are hosting a birthday party for toddlers, choosing something like a clown, balloon modeller or hiring soft play would be the perfect choice to keep little ones entertained. Older children may appreciate a bit more interactivity, such as a children’s magician or hiring a costumed character. Most children either love or hate clowns, and those who are scared will soon come around when they meet a clown for the first time. Clowns can be very naughty and get into all sorts of trouble, sometimes even pestering the grown ups! Hiring a clown is a great way of putting on entertainment for children and the main benefits of this type of entertainment is that they don’t cost a fortune to book and they generally don’t need an specific set-up space to perform. Clowns will usually work around the room causing fun chaos wherever they go! Click here to view clowns from around the World and find one near you! Booking a face painter is perfect if you have children of Primary school age attending your event. Most children love the idea of being made to look like their favourite superhero, villain or animal. Face painters are very talented and won’t leave anyone out. They are perfect for both indoor and outdoor events, and are usually found at summer fete’s and outdoor birthday parties! We have a number of face painters available to hire, so click here to find one! If you want to entertain both younger and older children, we highly recommend hiring a children’s magician. These talented individuals will perform illusions and simple magic tricks leaving your younger guests completely enthralled. They usually get children involved by helping out with magic and will inspire any young wannabe magician. Children’s magicians don’t need a lot of space to perform, and again are suitable for both indoor or outdoor events. Make your children’s dreams come true by hiring a costumed character from their favourite film or television show. Many entertainers who offer this service will have a selection of characters to choose from, including the popular Elsa from Disney’s Frozen, Teletubbies, Barney the Dinosaur and other notable characters and princesses. This type of entertainment is perfect for younger children and not only will your costumed character turn up at your child’s party, but play games with them too. View our selection of costumed performers right now! Remember those days at the beach watching Punch and Judy as a child? 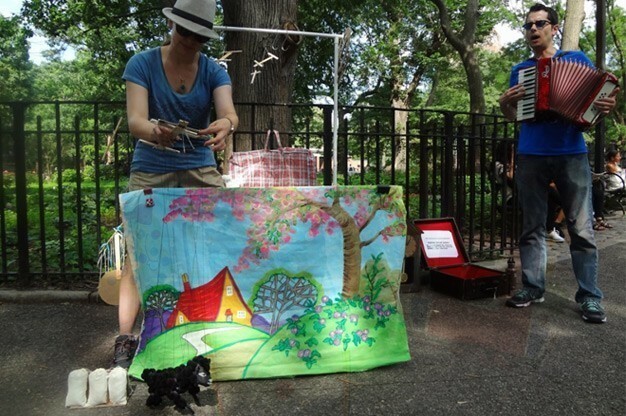 Puppeteering is back in a big way and did you know you can hire them for your upcoming event? With plenty of choices available, a puppeteer is perfect for Primary school aged children and will usually involve some form of comedy too. A puppeteer will generally perform for a set period of time, rather than as a continual entertainment method, so if your event is particularly long, it might be worth getting another type of entertainment too! Always check your chosen entertainers profile for testimonials and reviews. A good performer will be happy to show off their feedback. Check that your performer is registered with the Disclosure and Barring Service. This is a government based service which replaces the Criminal Records Bureau to ensure that your entertainer is registered to work with children. Never worry about asking to meet a performer before you book them. Meeting them is a good way of judging their character and whether you feel comfortable with them providing entertainment at your event. Using our website www.EntertainersWorldwide.com we take a lot of the hassle out of finding reputable performers. 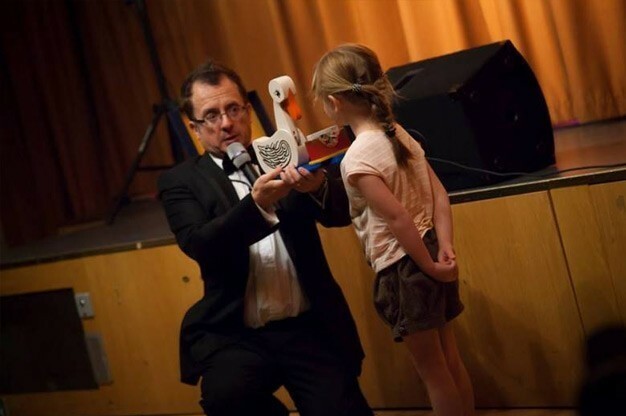 Always follow our safety guidelines when booking entertainment, and you will be sure to find a fantastic children’s entertainer for your next event!